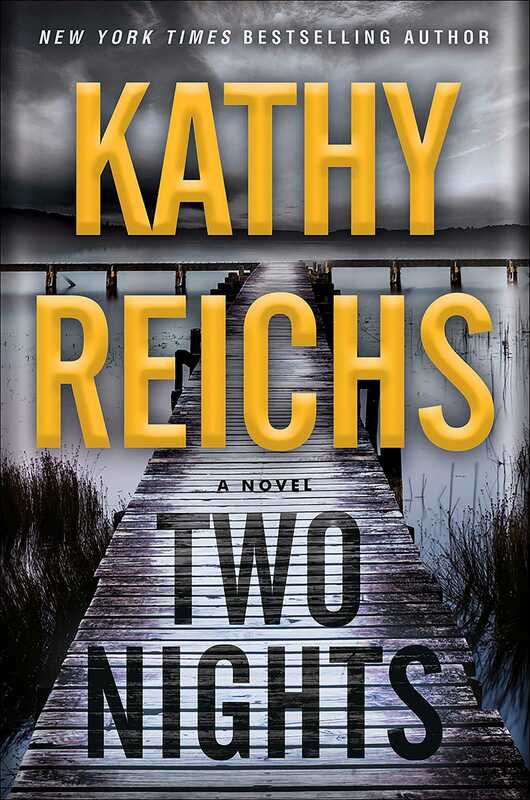 This entry was posted in Books and tagged book reviews, books, kathy reichs, meh, Netgalley, not good, waste of time. Bookmark the permalink. so her Brennen stuff is also written poorly? I have always loved the show Bones (too bad it was ended a few months back). Poor in my eyes, it just doesn’t flow, and I hate how much French she puts between it with absolutely no translations. I find them to be tedious. Maybe one day I will give them another chance, but I don’t see myself wasting my time really. I used to watch Bones, but haven’t in a while. Keep meaning to go back to it and see. They are pretty much all the same in terms of style and layout, so if you didn’t like it then, I don’t know how much will really change. Haha, this whole book sounds like an excuse for the author to write something about a person named Sunday Night. That’s pretty much exactly what this felt like. Yeah, you just can’t. Ugh. Absolutely a pleasure!